Superhero sequels, in 2014, operate as puzzle pieces meant to construct much larger worlds. Studios like Marvel have trained fans of comic-book movies to not just enjoy the story unfolding in the current chapter, but to stay through the end credits for teases to future endeavors in said worlds. X-Men: Days of Future Past is no different. Since we already know that X-Men: Apocalypse is on the docket for May 27, 2016, director Bryan Singer and screenwriter Simon Kinberg thought it appropriate to include a quick preview for it at the end of X-Men: Days of Future Past. Make sure you stay to watch it. Here’s where we get into MAJOR spoiler territory, folks, so stop reading if you haven’t yet seen the end-credits sequence in X-Men: Days of Future Past. X-Men: Days of Future Past goes back and forth in time quite a bit, focusing on timelines both in the near future and in 1973, but the post-credits scene both takes us centuries back in time and halfway around the world. While no exact date is specified, the sequences takes place back in ancient Egypt at the dawn of civilization. 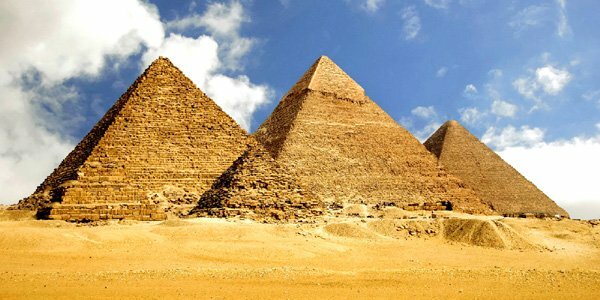 But who is that guy that all those people are bowing down to and is manipulating the pyramids like playthings? "Bryan [Singer] and I just locked into this idea of seeing Apocalypse at the height of his power and glory, which is what we imagined would have been in Egyptian times. It was just to give a tease of, ‘This guy is super-powerful, and there was a moment in time when he was essentially treated as a god, and he’s going to rise again in X-Men: Apocalypse.’"
You’ll notice that the actor playing Apocalypse in end-credits tease is young, but Kinberg also confirmed to us that the same actor will NOT be playing the villain in X-Men: Apocalypse. This was done just to show that this force has been around for such a long time. While the main focus of the final shot in the end-credits tease is Apocalypse in the foreground, you’d be making a mistake not paying attention to the four dudes on horseback in the distance. 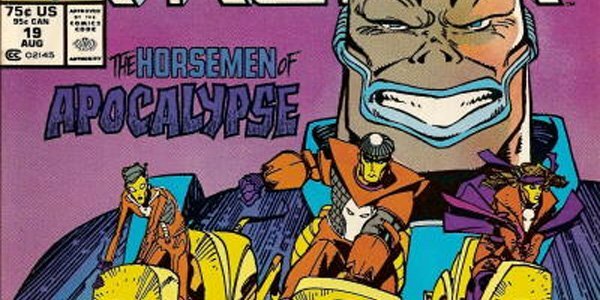 This is, of course, a reference to The Four Horsemen – a group of four mutants or metahumans who have been recruited or brainwashed and genetically altered by Apocalypse to serve him in his will. Over the years many different characters have been a part of this group, including Wolverine, Gambit, Banshee, and even Hulk, but when serving under Apocalypse they go by one of four names: Death, Famine, Pestilence and War. The end credits scene teases that the ancient mutant will be looking to fill the ranks of his elite staff in X-Men: Apocalypse, but who be enlisted? We’ll just have to wait to find out. So now that we know who Apocalypse really is and what he can do, what does that mean for the future of the X-Men franchise? Unlike the situation with Thanos in the Marvel Cinematic Universe, Fox isn’t keeping us dangling on a string and have confirmed that Apocalypse will be in the next chapter of the long-running franchise. It’s not entirely clear exactly what kind of role the immortal, powerful mutant will play or what his ultimate goals are, but we can be sure that he will be a formidable foe for the X-Men to face and put down. So which storylines from the comics may the film end up borrowing from? 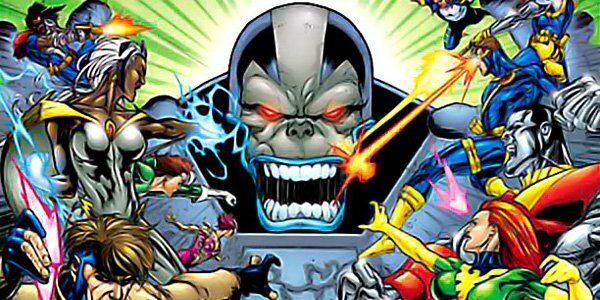 Early on there was some suggestion that X-Men: Apocalypse could borrow from the villain character’s most famous arc, "Age of Apocalypse," but given the end of X-Men: Days of Future Past, it's unlikely that Singer and his team will go in that direction. That said, don’t discount the possibility that the writers could pick up and include a few choice details from the story, similar to how X2 was partially inspired by "God Loves, Man Kills" and The Wolverine was based on the limited series of Wolverine comics by Chris Claremont and Frank Miller.